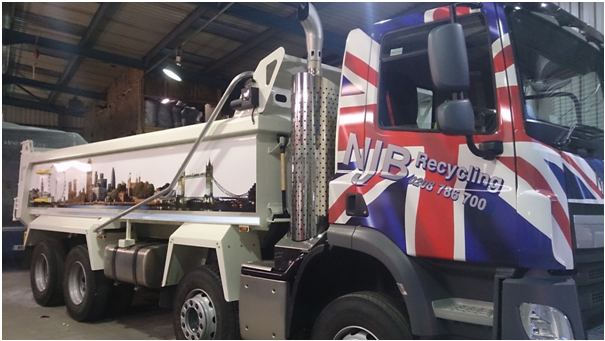 Grab hire prices in Chelsea don’t have to be expensive – here at NJB Recycling, our focus isn’t just on making sure that you get the best prices in London, South London and Surrey. 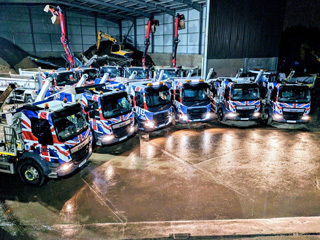 It’s to ensure that you get grab lorry vehicles which are reliable, efficient and always ready to take on masses of junk and trash whenever you need them. 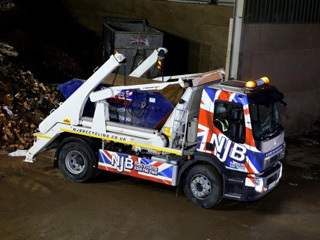 Our top team are super friendly and love what they do – hiring a grab lorry in Chelsea just got a whole lot simpler. Call us or book online to get access to the best prices and the assurance from a local company – one with that ‘near me’ appeal – who genuinely knows what they’re doing. 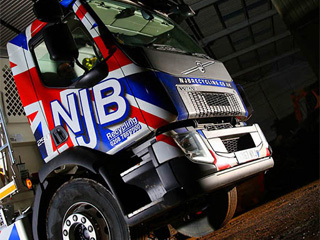 Our team are passionate, friendly and get a job done well – and quickly, too. 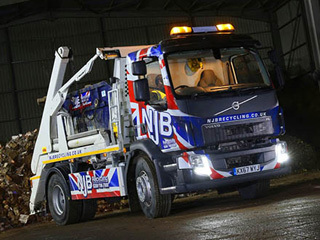 Grab truck hire and grab wagon hire need never be pricey – we will always keep you up to speed on projected grab hire cost as and when you need it – and whether you need us for a large scale house clearance, a hefty commercial collection, a domestic disposal or removal in Chelsea, we can be on hand the same day on many occasions. 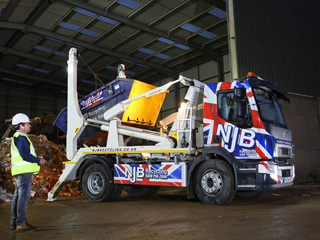 how many other grab hire companies in the region can offer that as standard? 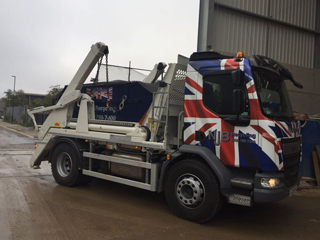 If you’re looking for grab hire near me in Chelsea and are unsure where to look for the best prices to fit your budget, come and give our team a try – we offer the best care for top prices. 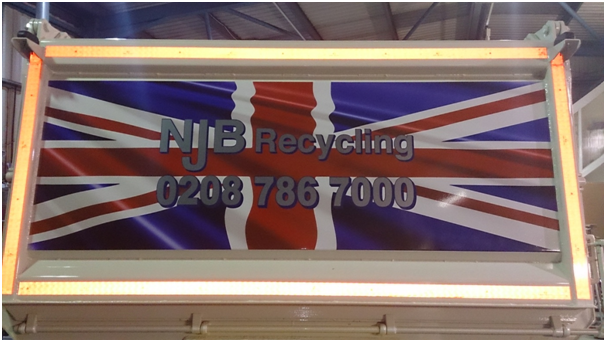 Call us today on 02087867000 or book online with NJB Recycling – for grab hire prices you can depend upon. Call us for a chat about your short-term needs and we will be with you as soon as possible!